I was ruminating on the nature of fear recently. Probably the whole Halloween thing got me thinking about what’s scary and what isn’t. As a family, we aren’t real big on the whole “demonic” side of the holiday. When it comes to costumes, I much prefer my kids dress in benign "career day" outfits than witches, goblins, or ghouls. Sadly, ballerina, astronaut, and firefighter are a harder sell in this day and age than you might think. Anyway, I let "dad" haul them through the neighborhood, and I stayed home with Turner Classic Movies as my companion. Clicking through the offerings started my "fear" train of thought and triggered the main question: What makes something scary? We can all agree that darkness and creepy organ music enhance the scariness factor, but that’s what they are — enhancements. Fear begins with the basic subject matter. This led me to consider scary scenarios and my mind immediately landed on the "snowbound" scenario. Why is it that filmmakers, authors, and, yes, game developers return repeatedly to stuck in the snow situations? Let me answer my own question with three simple words: Because it works. Think about it. In 2012 America, how often do we really feel helpless? Between iphones, ipads, ieverythings we are connected to everyone we ever met from birth to yesterday evening. Life is at our beck and call 24/7. But place modern man in a snowbound lodge with no transportation, no communication, and a psycho killer in the shadows, and you have a recipe for good old fashioned terror. 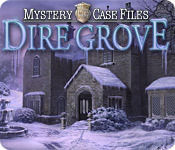 The MCF folks play off the snowbound scenario to great effect with Mystery Case Files Dire Grove. 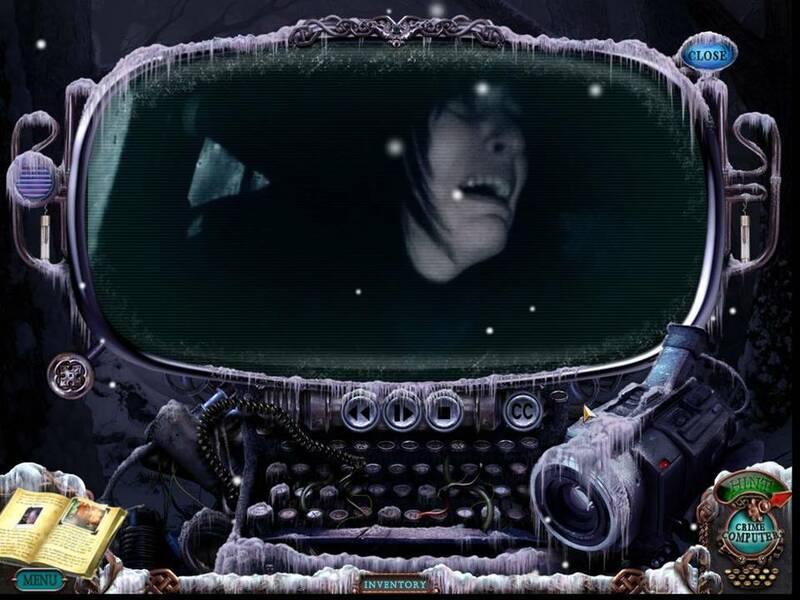 The premise is that you are leaving the adventures you encountered in Return to Ravenhearst (MCF’s prior game) when your car is forced off the main road due to extreme weather conditions. This detour leads you to the hamlet of Dire Grove and then to the deserted village inn. Through grainy video footage and the printed page, you discover the Celtic legend of Dire Grove and learn how your services are necessary to save some missing graduate students. 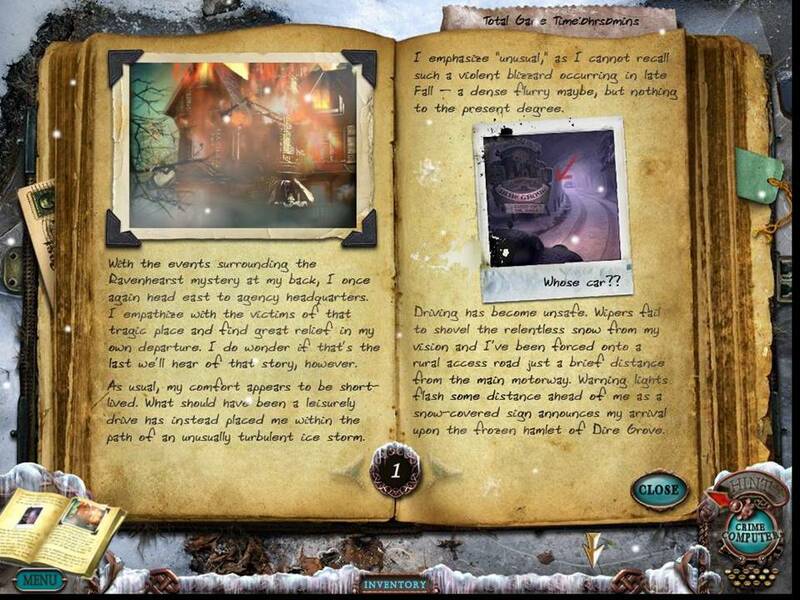 Mystery Case Files: Dire Grove is a triumph. They’ve set the stage for scary good fun. The graphics are exceptional and the grainy video footage of terrified victims will get the hairs on the back of your neck standing at attention. 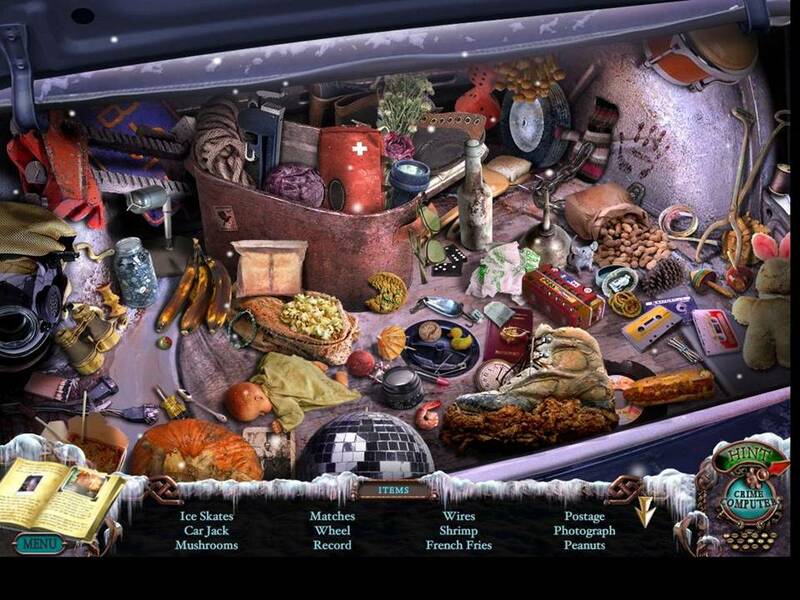 The hidden object areas and mini-games are fairly straightforward and on the easier side of the difficulty scale. My criticisms are fairly minor and a little picky, but the devil is in the details, as they say. Ostensibly Dire Grove is located in Yorkshire, yet one of the items in your hidden object area search is an American football. Somehow I don’t think that would be lying around a little village in Northern England. Also, many of the diary entries you come across use American English spellings, not British. Minor, like I said, but telling little missteps. 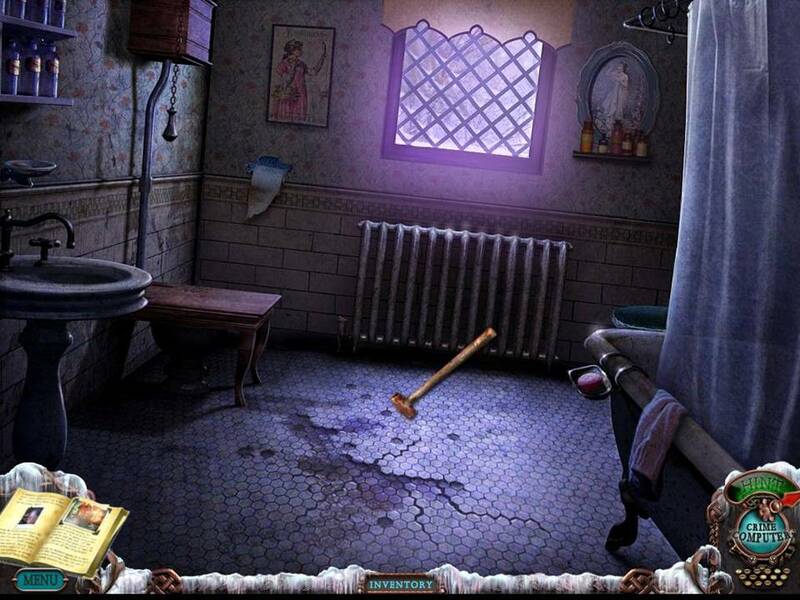 One particularly ridiculous piece of game play involves you smashing through the tile floor of a bathroom with a sledgehammer and then stuffing a queen-sized mattress down the hole to break your eventual fall when you leap down there to continue your quest. Am I the only person who thinks a little more thinking could have achieved a simpler solution? Dire Grove does so many things right that these little "nitpickings" mean nothing. 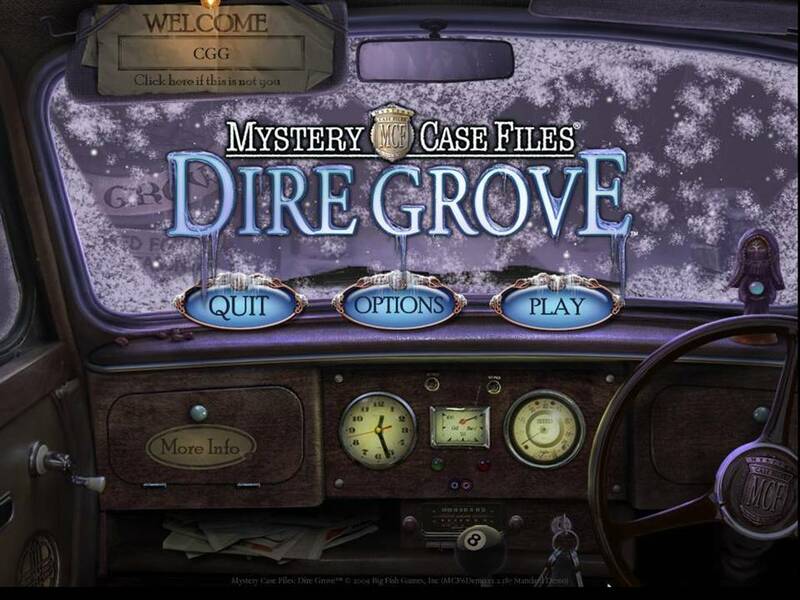 If you are looking to extend that creepy Halloween feeling a little while longer, I heartily recommend Mystery Case Files Dire Grove and its scares in the snow.